Though we have many messenger like Whatsapp, facebook, LINE etc. These messengers are giving you the facility of sending messages, Stickers, Voice mail and even some of them give you facility to call. But these all facilities are available on mobiles. There are more app in the market which is popular for giving these facilities like whatsapp and even some more facility like LINE, i.e messenger and voice call. The app is VIBER. It is really one of the best app for chat, message, voice mail, sticker and a good call facility. The best thing is with this is that you can use this messenger in mobile and in you PC also. 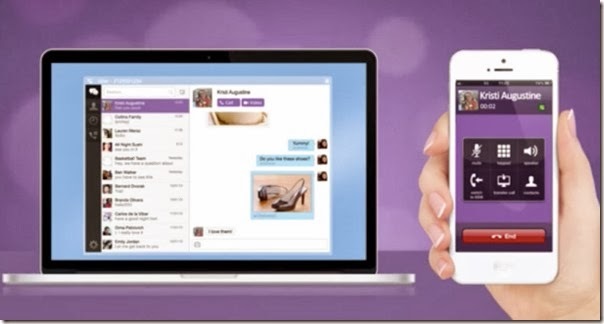 So you can call from PC to mobile using VIBER. 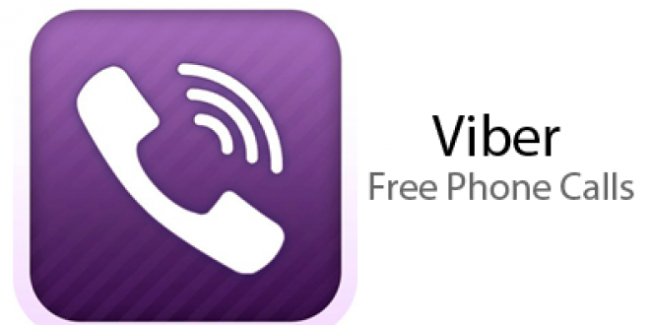 The only thing you have to do is that you have to install viber in your pc and mobile too. 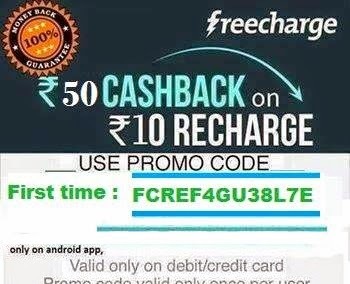 Download this for free for your mobile and pc. This is available for 8 different OS/Device. Download all for free. If you feel any problem in installing please comment below. All the software given below is free and save from its authentic developers. PLEASE LIKE US FIRST & CLICK ON DOWNLOAD BUTTON!